Sam Mendes, the director of Skyfall, will direct a Heineken ad featuring Daniel Craig as 007, Advertising Age reported in a story you can view BY CLICKING HERE. (James) Bond, played by Daniel Craig, will star in a Heineken ad. The spot, which will run globally, is by brand agency-of-record Wieden & Kennedy, Amsterdam, and directed by Sam Mendes, the film’s director. In the movie, Bond will swap his trademark martini for a sip of the brew — at least in one scene. The integration, which will include Bond images on packaging, marks the largest activation in the brand’s 15-year partnership with the 007 franchise, according to the brewer. Bond is best known for vodka martinis, though in Ian Fleming’s novels he also consumed bourbon, whiskey and sodas., sake and all sorts of other alcohol beverages. Presumably, this is part of a deal Heinken announced in an awkwardly written press release. Bérénice Marlohe jokes around during a recent public appearance. 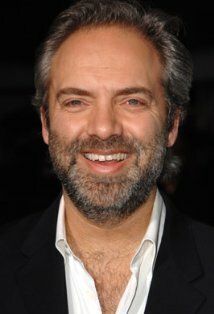 So far, there have been two of these, one in December with Michael G. Wilson, co-boss of Eon Productions (where he said his stepfather, Albert R. Broccoli, “made Dr. No,” ignoring quite a few people who contributed mightily to the first 007 movie) and another in February where director Sam Mendes didn’t really say much. The Facebook entry didn’t specify, but the Wilson and Mendes video were shown on the official 007 Web page, so that’s probably where the Marlohe video will appear. The Wilson video was 45 seconds, the Mendes one 1:30. So we’re not expecting much detailed information. But fans will likely check it out, anyway. Over on the discussion boards of the MI6 James Bond fan Web site, there’s A THREAD about the 1976 ABC showing of On Her Majesty’s Secret Service where the U.S. television network did its own major re-working of the 007 film. We saw that original broadcast. ABC didn’t provide any warning it was reshaping the movie in such a dramatic way. The network’s first broadcast actually split Majesty’s into two 90-minute telecasts (including commercials, of course) over consecutive Monday nights. On the MI6 message board, there were a number of responses expressing shock that ABC had done this. And Bond fans certainly felt much the same way at the time. But watching it again, got us to thinking: ABC, in a way, provided a preview of what YouTube users do routinely in the 21st Century. What ABC did in 1976 went beyond all that. Bond fans tuned in, expecting to see the movie they remembered (minus cuts ABC made for language and other factors.). They got more than they bargained for. Film directors complain that showing a movie on televison in the “pan and scan” format, rather than letterbox, is “re-directing” the movie. 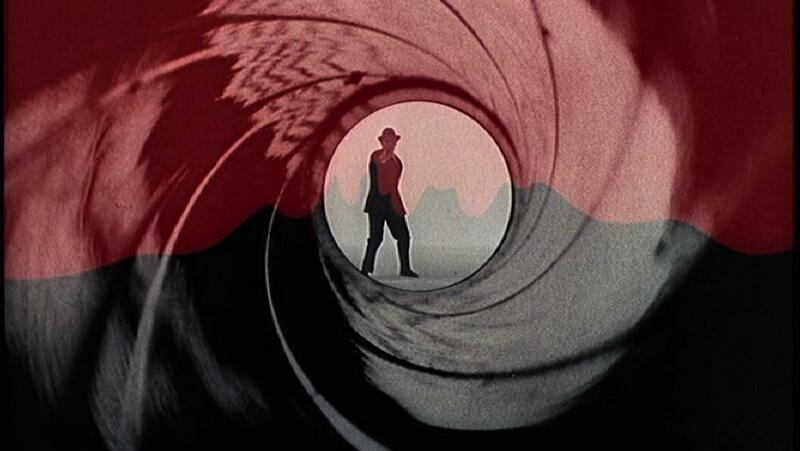 ABC, re-directed, rewrote and re-acted (via the Bond voiceover) Majesty’s. Still, in many ways, ABC was ahead of its time. Checking YouTube videos proves that. For a more detailed article about the 1976 ABC broadcast of OHMSS, CLICK HERE to read an article on the Dr. Shatterhand’s Botanical Gardens Web site. 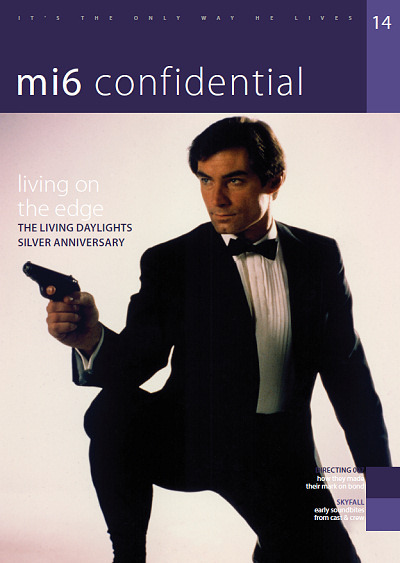 MI6 Confidential has a new issue that includes a look at The Living Daylights, the 15th James Bond film produced by Eon Productions and Timothy Dalton debut as 007. Articles include Dalton describing his take on the Bond role; a look back at The Living Daylight’s royal premier in 1987; an early look at Skyfall, the 23rd Bond film from Eon now in production; and directors of Bond films discussing their work. 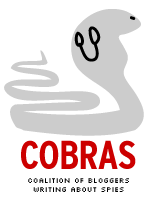 For more information, CLICK HERE The price is 6 British pounds, $10 or 7 euros.